Say it all with 'PASTELS'. Say it all with &#039;PASTELS&#039;. Foster your creativity and get ready to infuse light pastel shades that reflect light and add a fresh look to interiors. 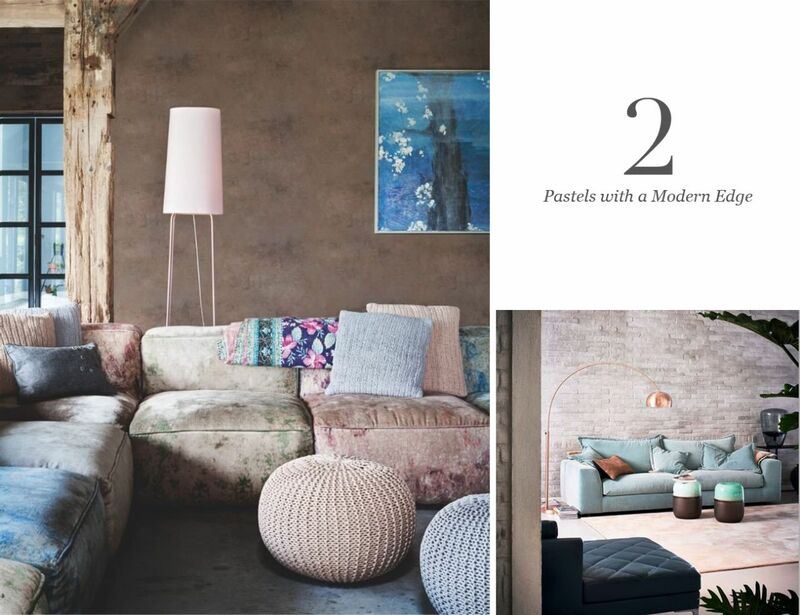 Soft, varied and versatile, ‘Pastels’ can be fairly neutral when necessary. All you need to do is to make a statement by placing pastel pieces throughout your interior spaces. 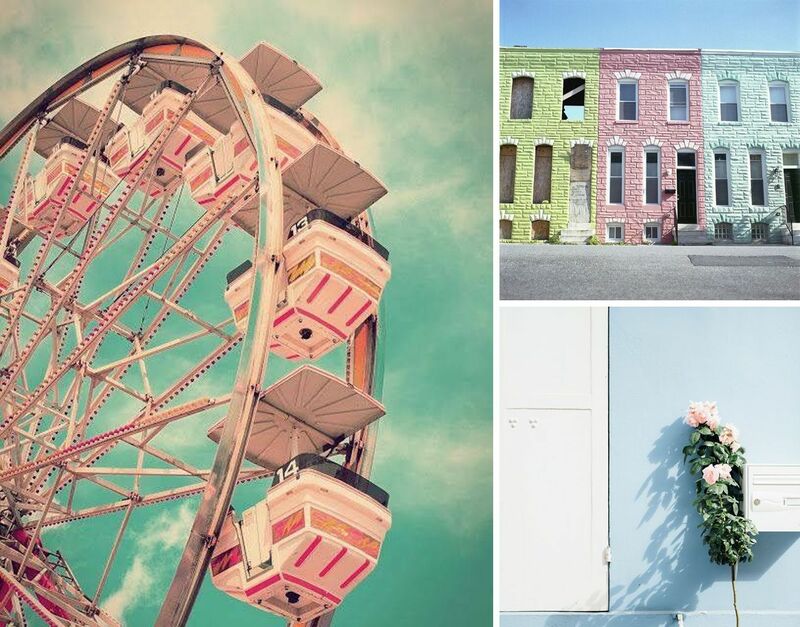 We think pastels are wonderful accent colours for interiors, and not just in feminine spaces. Here are some ways to use these rainbow of hues with a distinctly masculine or a neutral setting, for a space more than sugar sweet interiors. Walls painted in pastel or adorned with floral curtains in soothing hues can add a subtle contrast to that handsome leather, wooden furniture pieces and vintage accessories, balancing out the weight of wood and leather, without veering feminine vibe in the slightest. The pale pastel palette will additionally provide a refreshing, almost neutral backdrop to the masculine space while also keeping the feminine zest intact. Balance pastels with industrial-style materials like concrete, metal, stainless steel and timber. These tough, textured materials will cut through the softness of pastel hues and give the space a modern, edgy vibe. While pastels are considered to be soft feminine hues, grey on the other end of the spectrum has a modern and masculine feel. Pair them together for a space that's cool, calming and has a designing appeal. Complete the look with minimalist and sleek décor accessories that doesn't overpower the calming colour scheme. 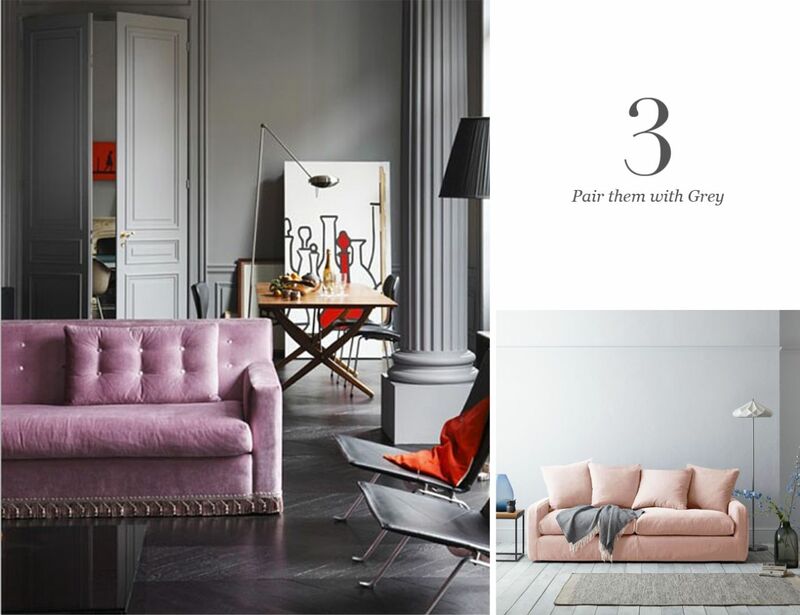 If walls, curtains and sofas in pastels are too bold a trend for you then, style your home with pastel accents with a variety of tints and textures. Various shades on cushions, vases and accessories will create visual interest and ensure a pop of colour without overwhelming the overall scheme. 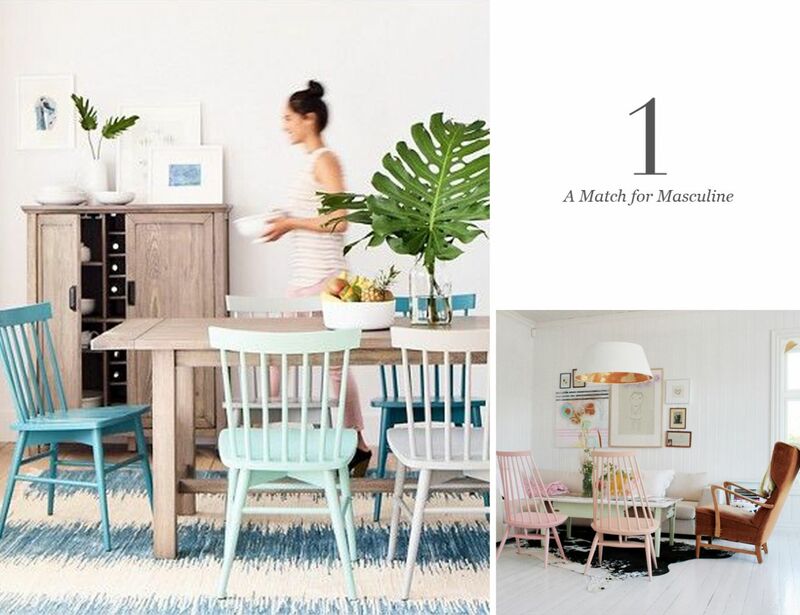 Pastel shades, well-worn woods, plants and tons of layers: it's a calming combination that feels inviting and approachable. 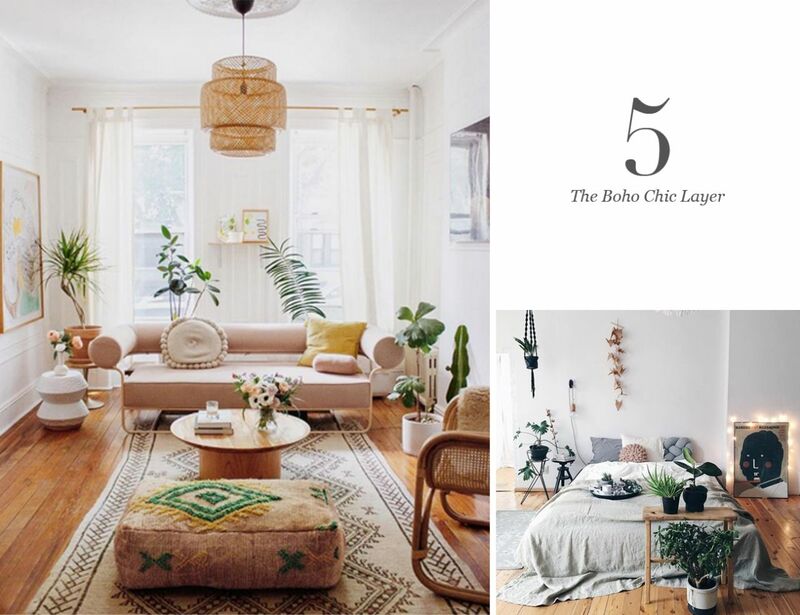 This setting can create a lush yet relaxed look with layers. 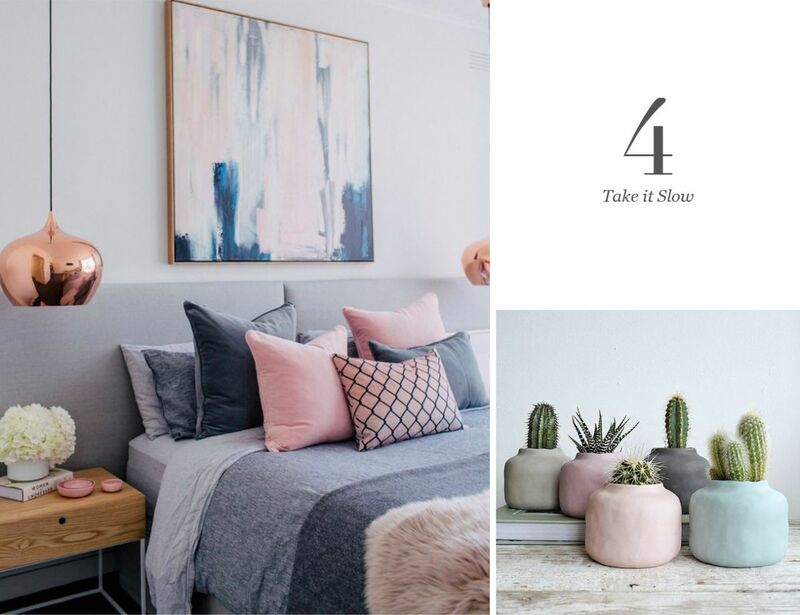 With ample decorative cushions, patterned throws, collected mix of glassware, indoor plants, art and lighting, grounded by the calming presence of pastel colours will transform your home into a chic haven. Pastel colours, thus, have come a long way from only showing up in baby nurseries. Today, they lend a relaxed feel to living spaces, add a retro appeal to kitchen décor and are uniquely modern in neutral paint colours for the entire home.